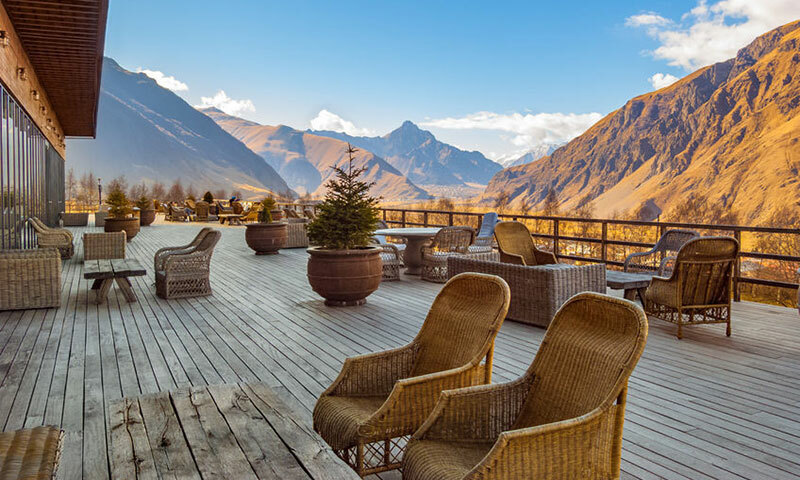 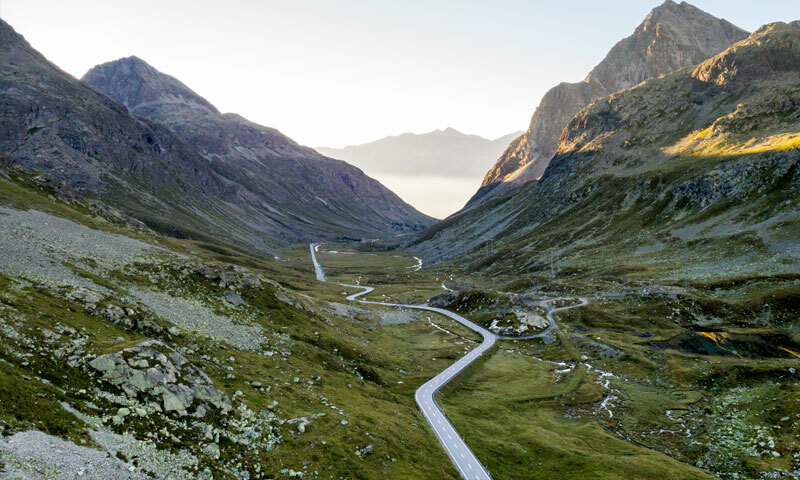 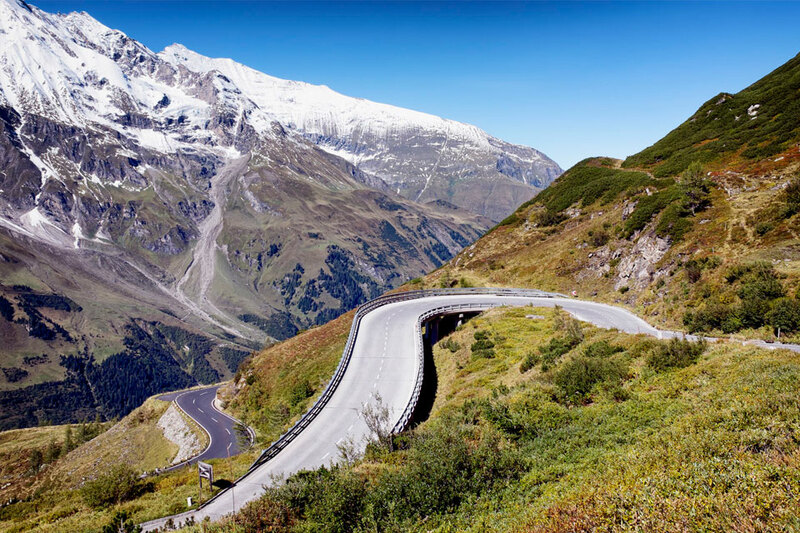 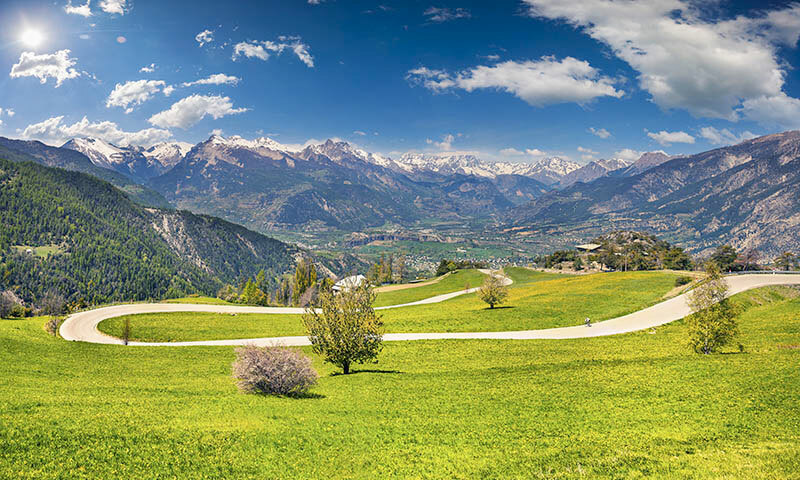 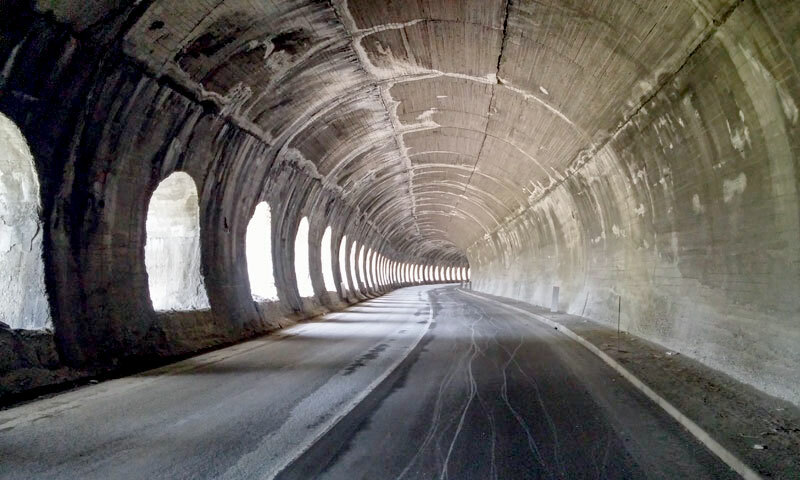 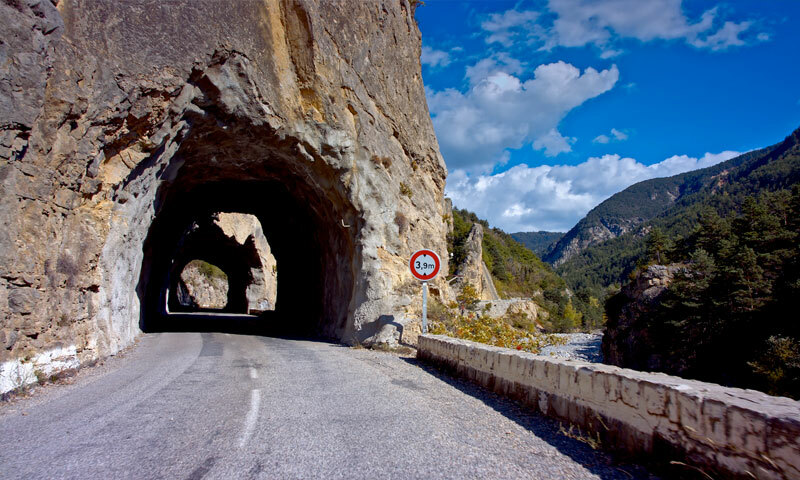 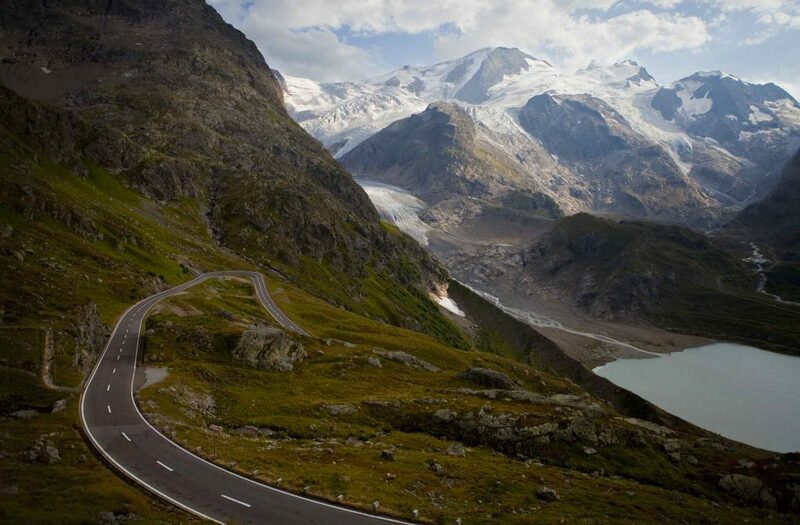 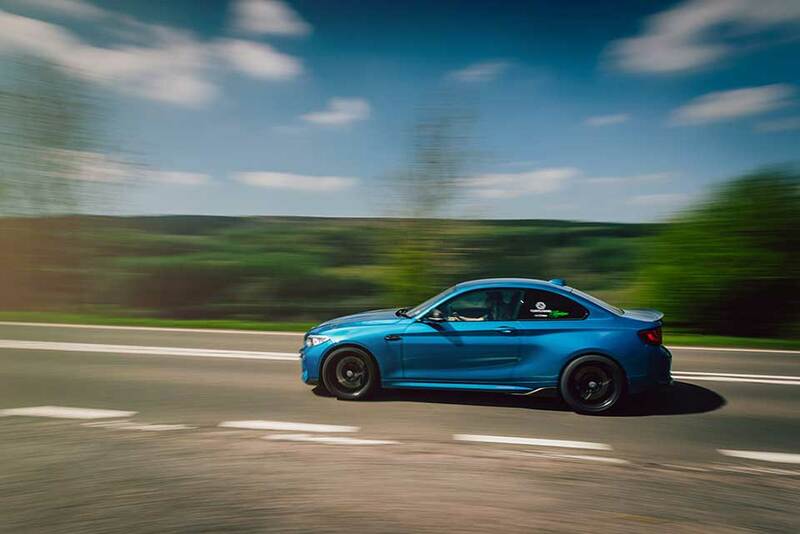 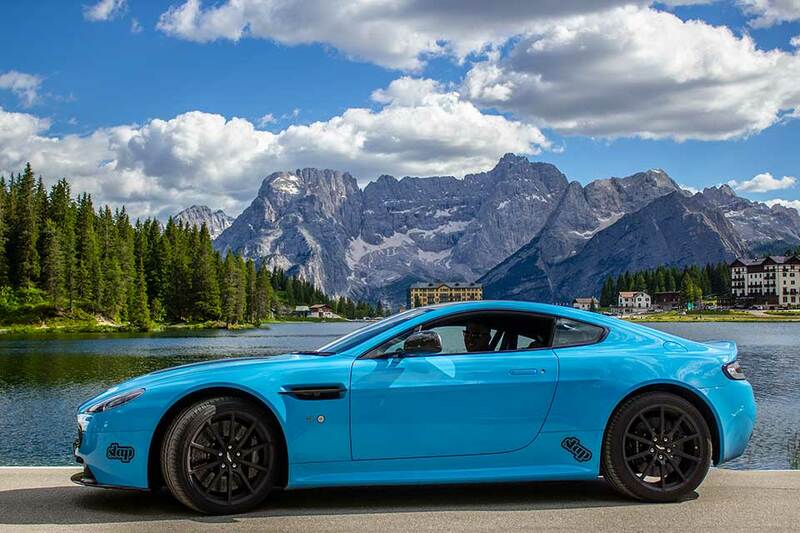 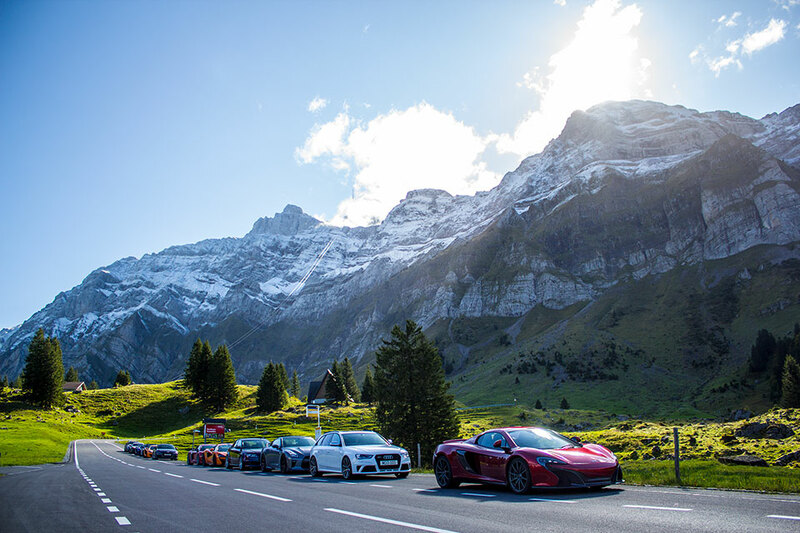 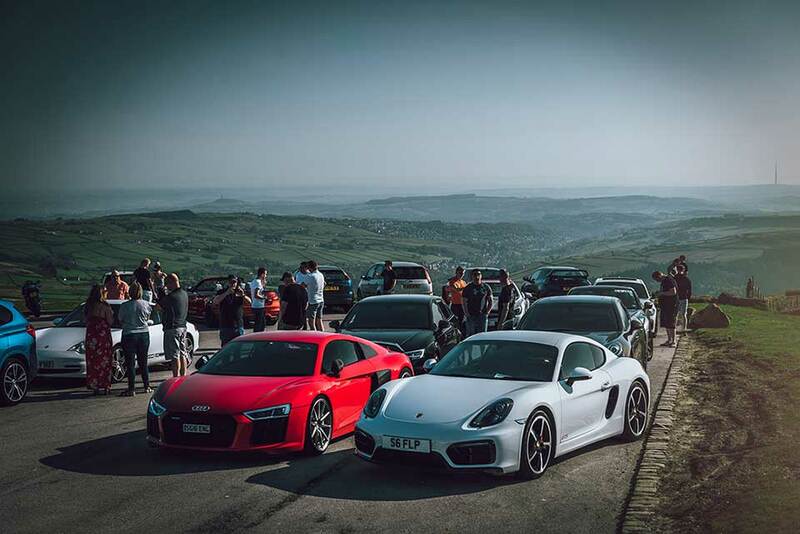 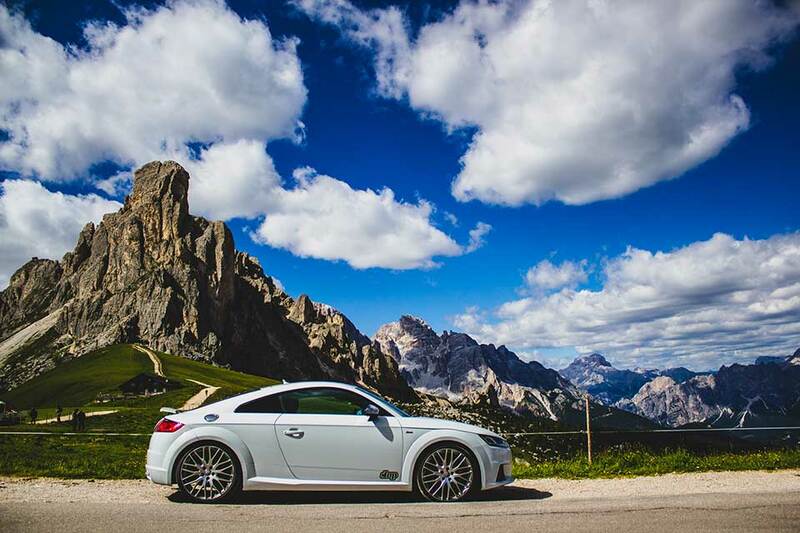 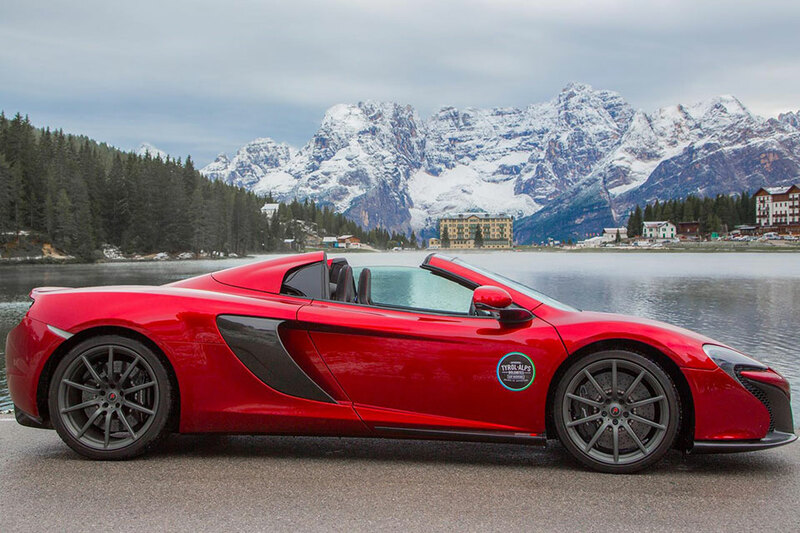 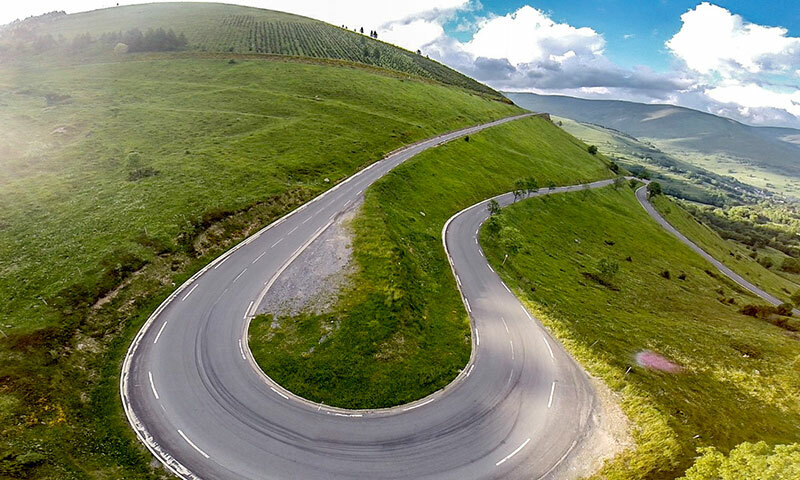 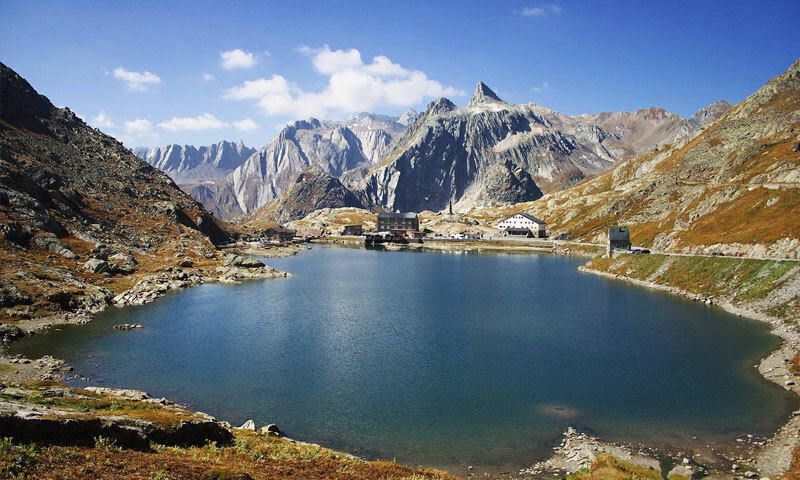 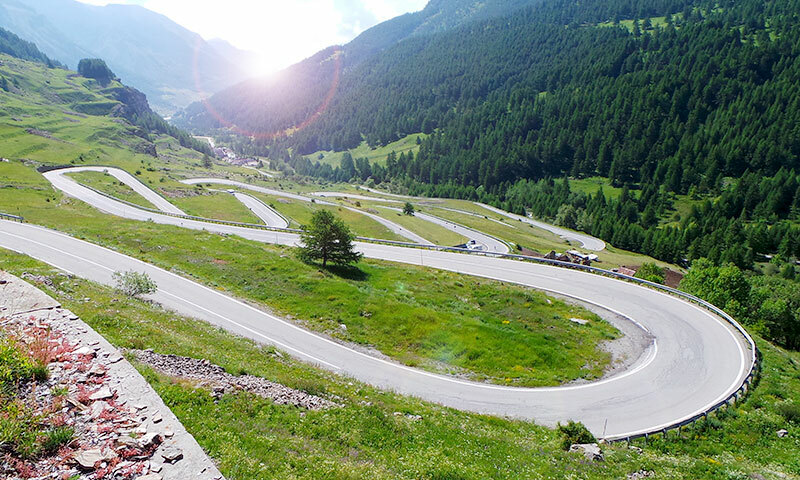 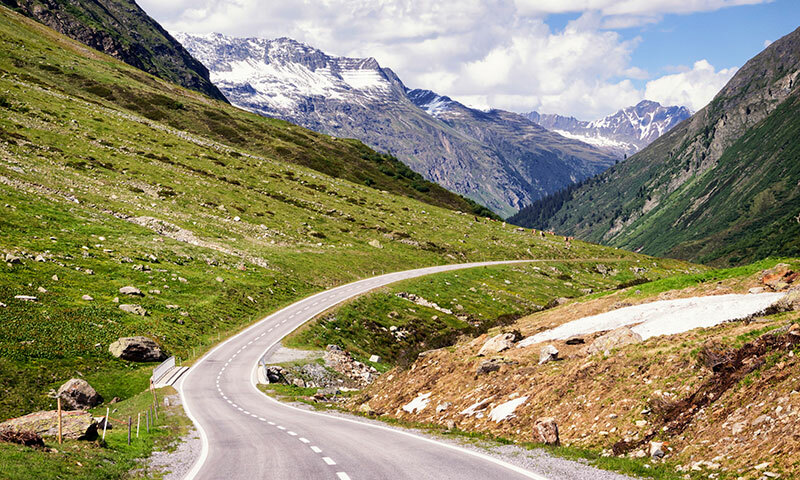 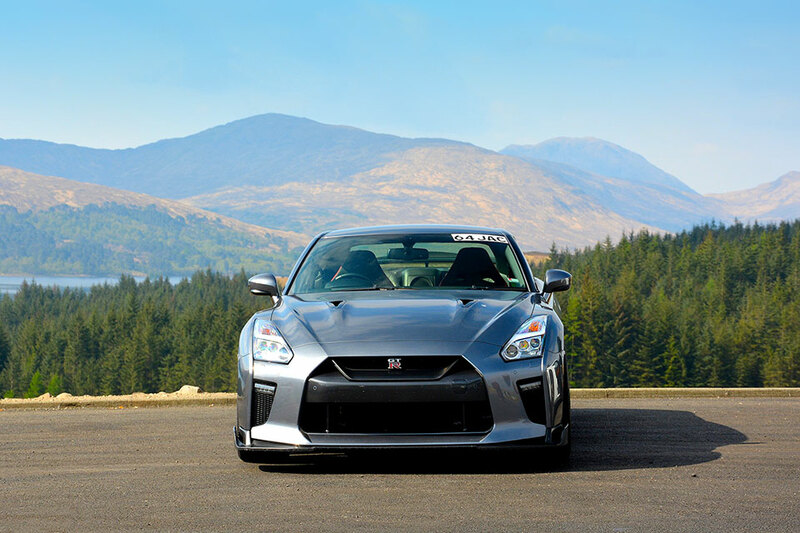 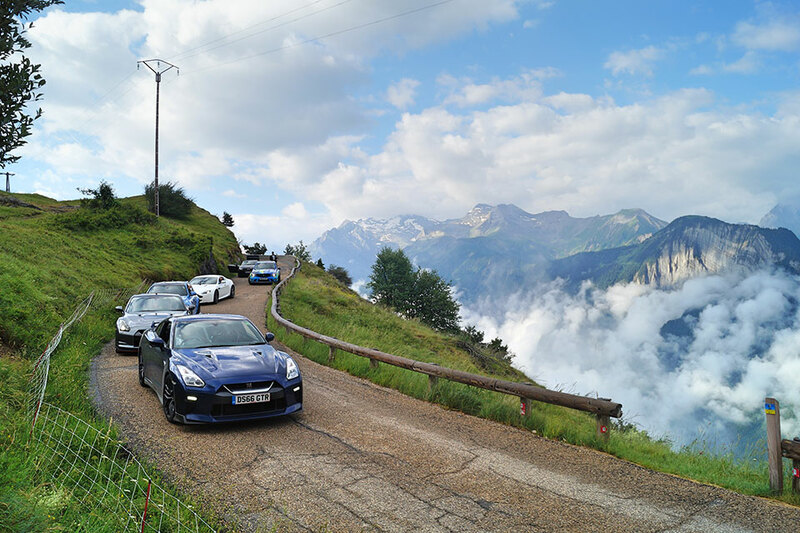 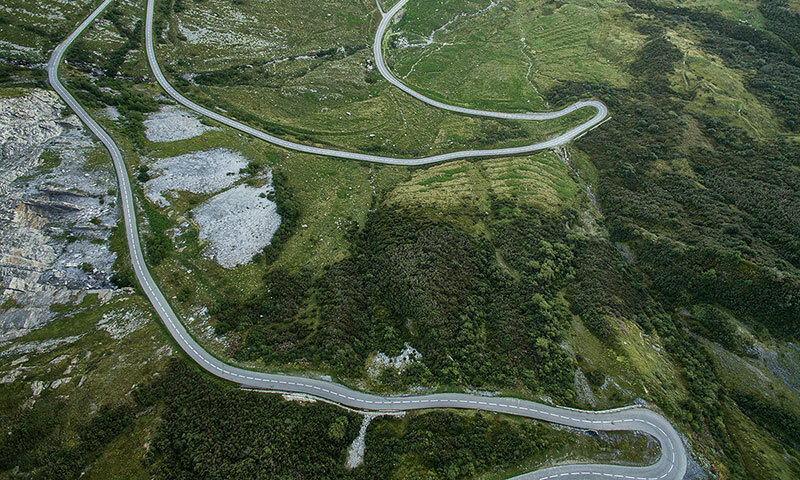 Our ‘High Octane’ Road Trip is a great example of this as we take you to experience the thrills of driving your car in the Swiss, Austrian & Italian Alps on 20+ tried and tested Mega Mountain Roads. 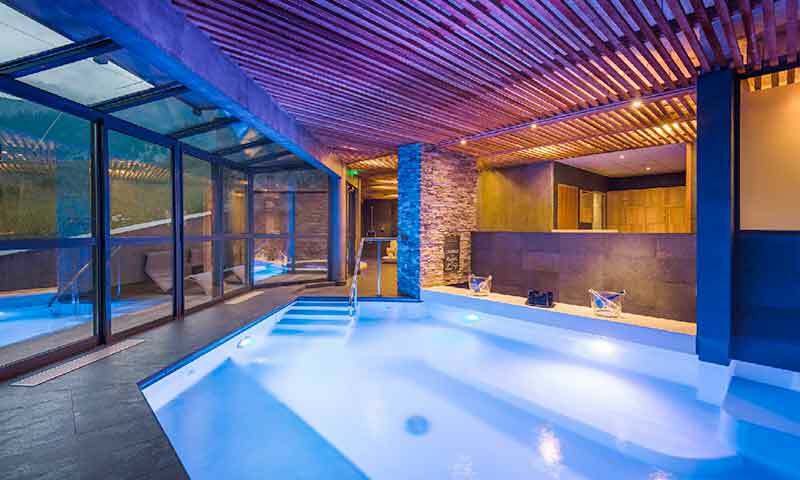 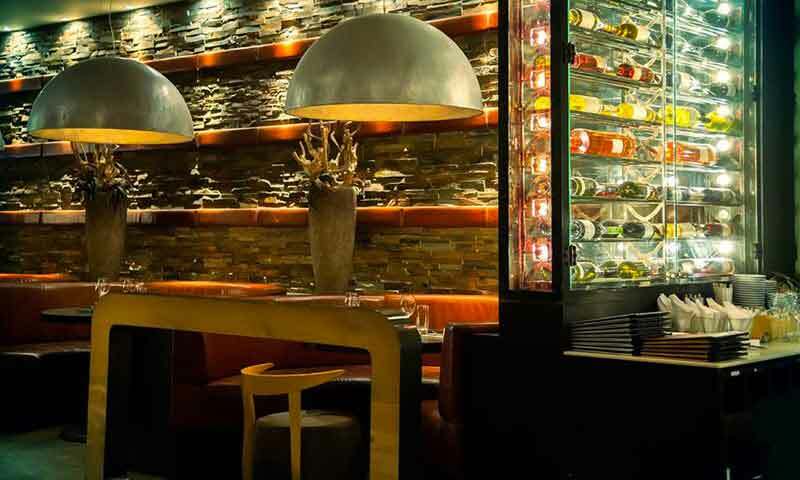 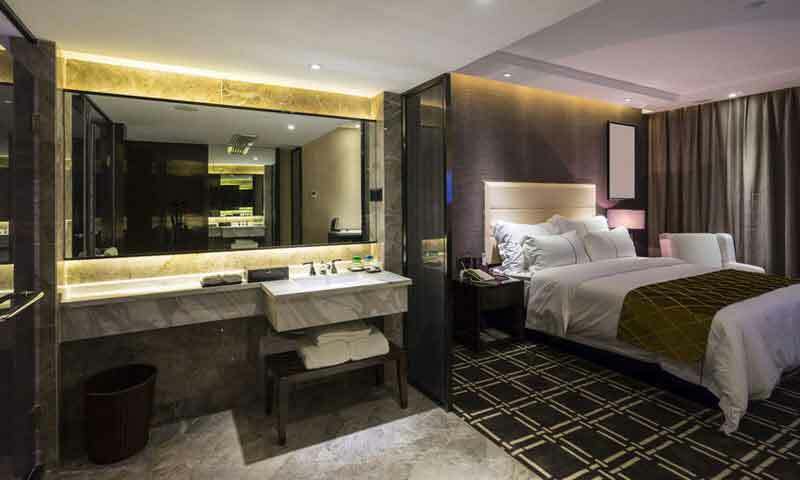 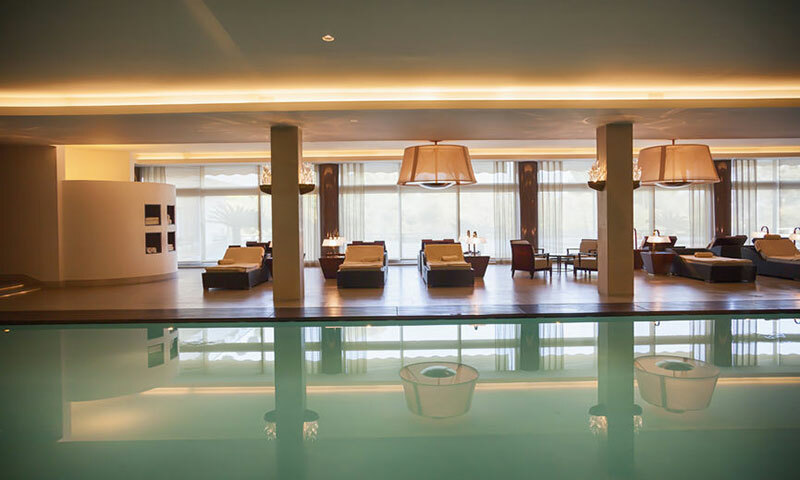 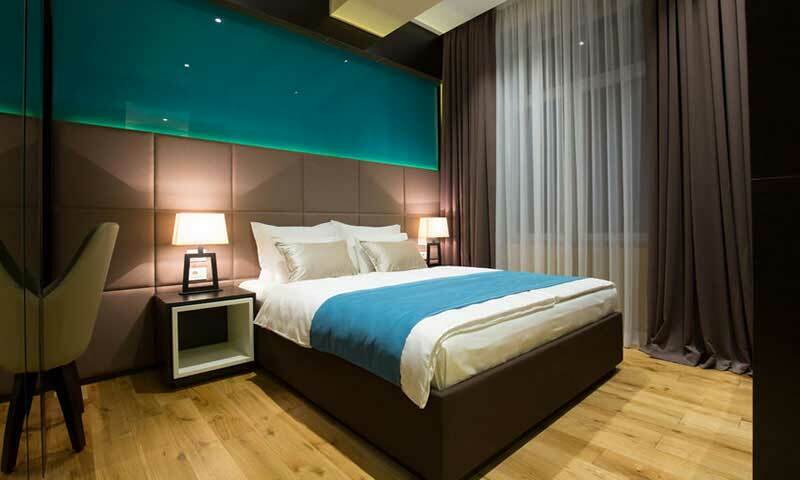 Handpicked 4 star hotels with secure parking for your car. 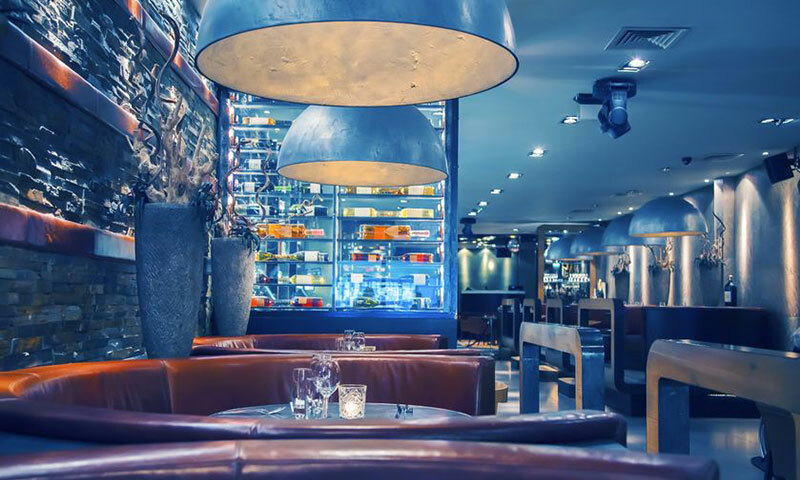 Breakfast is included to set you up for the day ahead.